Ireland won the Clubs International Trophy with Old Wesley contributing both on and off the field. Prop Cronan Gleeson played in both matches. The team was coached by Morgan Lennon and David Jermyn was Team Manager. 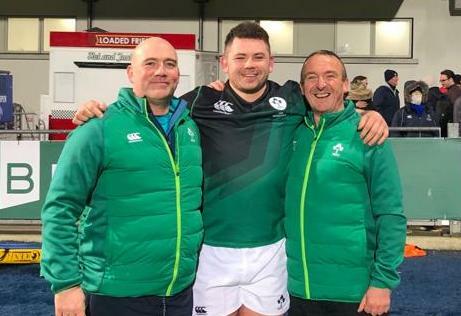 A draw in round 2 at Donnybrook was enough to claim the trophy after Ireland took the spoils in the first leg last weekend.